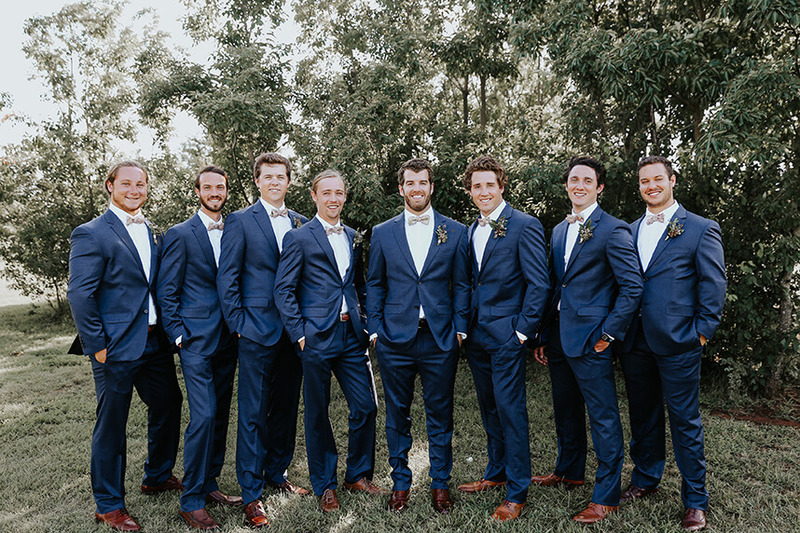 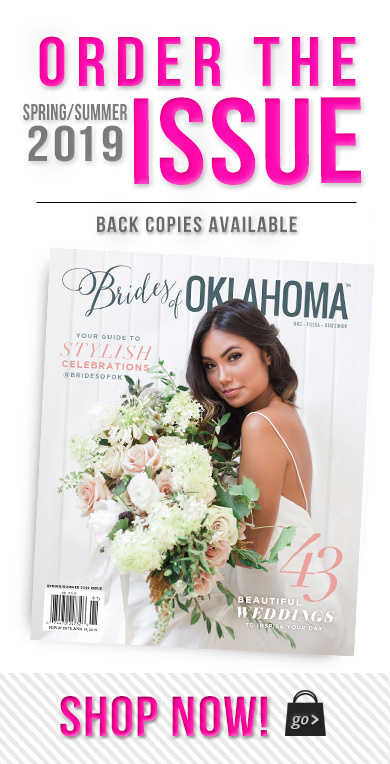 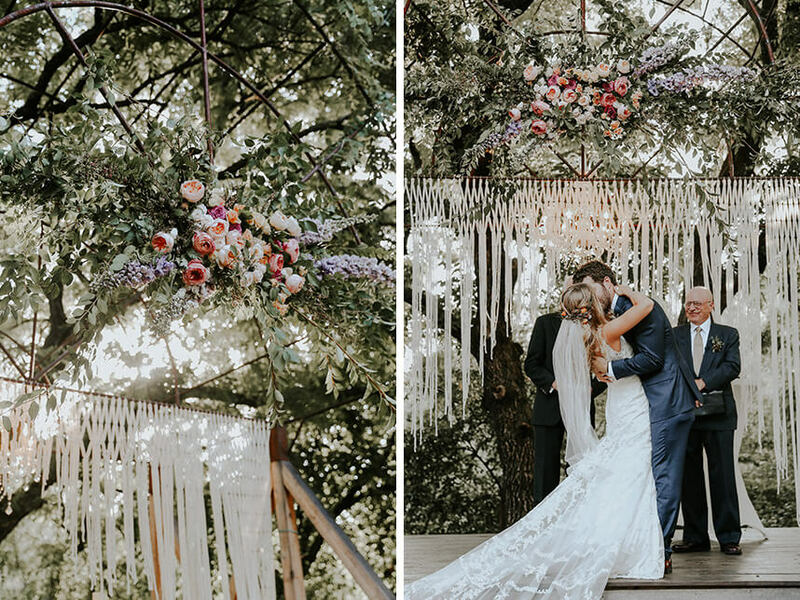 We’re just so excited about our 10th Anniversary issue coming out in January that we couldn’t wait to share another one of the incredible weddings that will be featured in it! 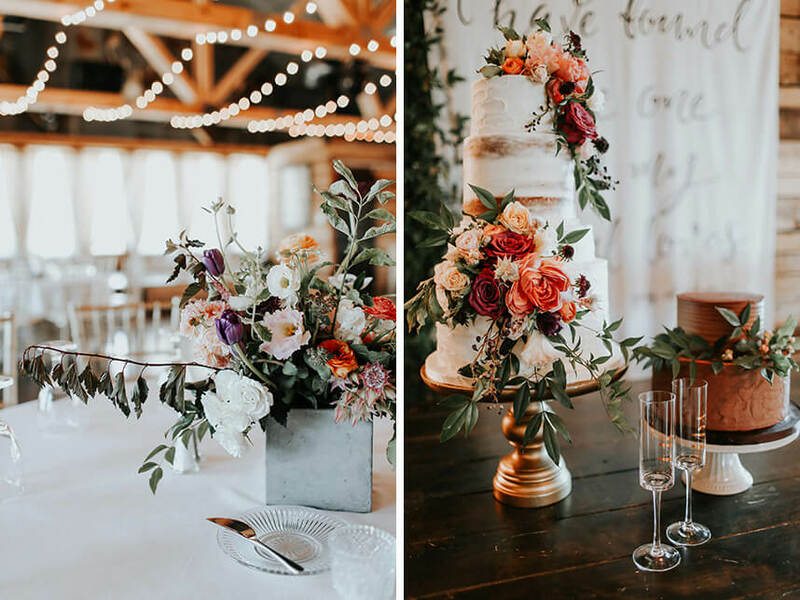 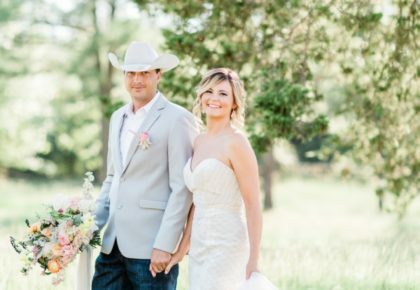 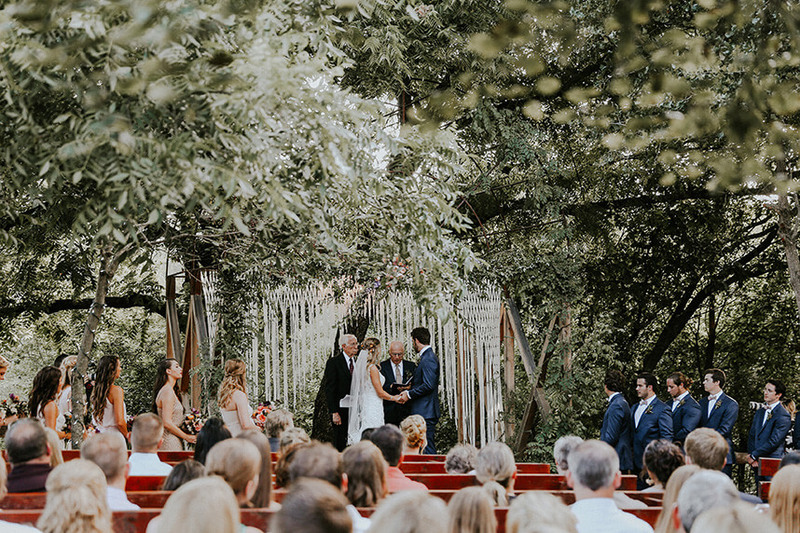 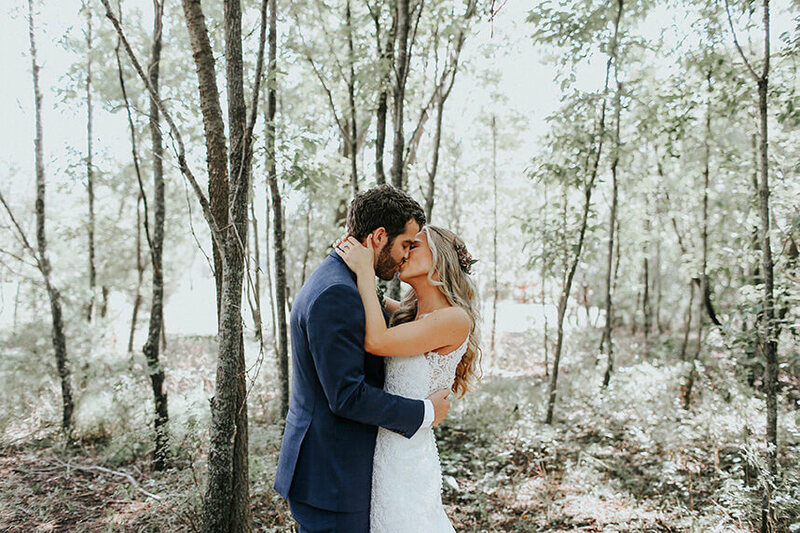 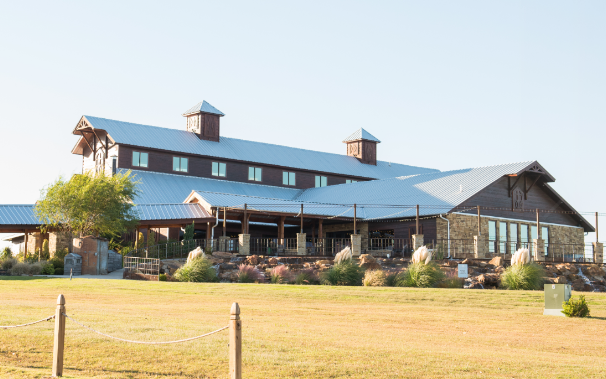 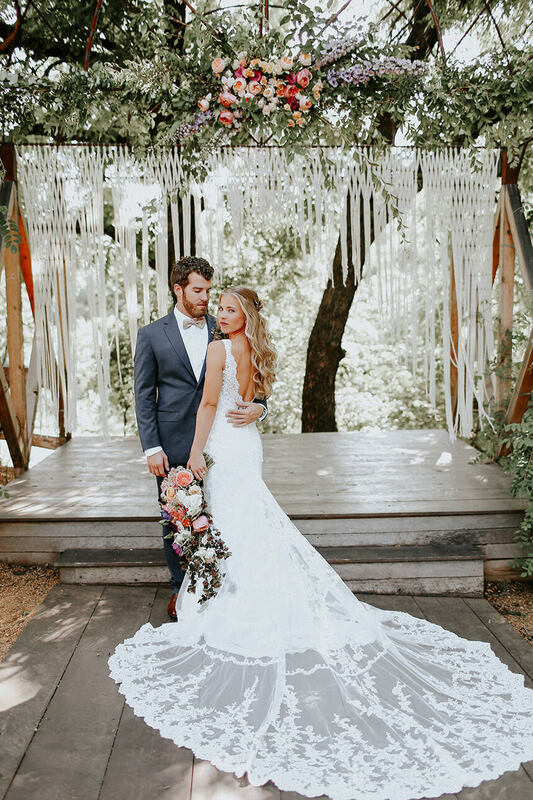 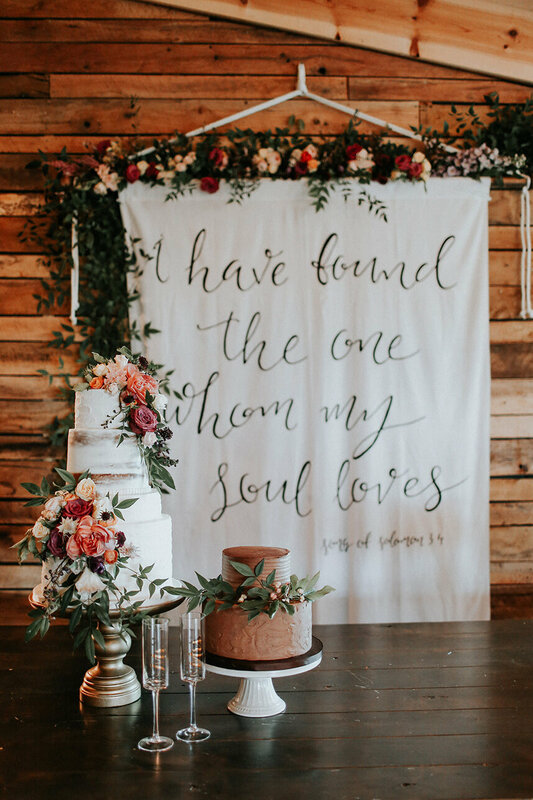 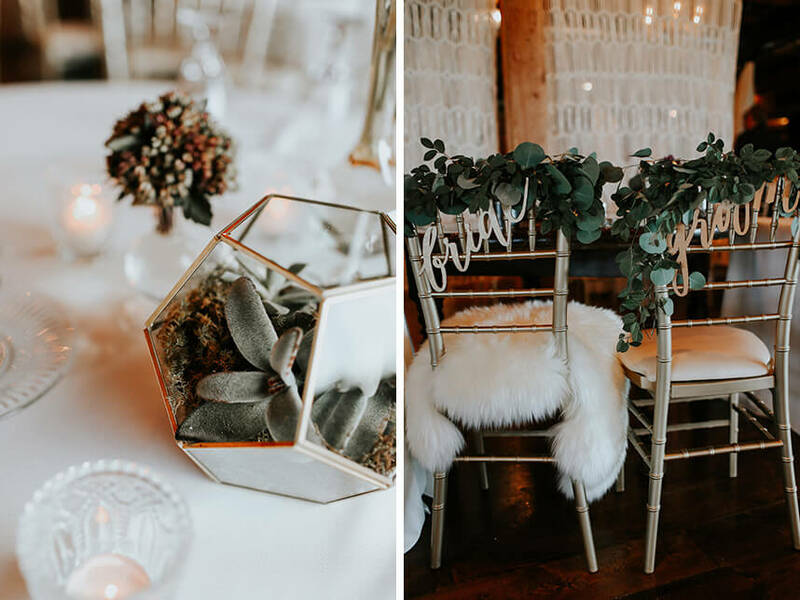 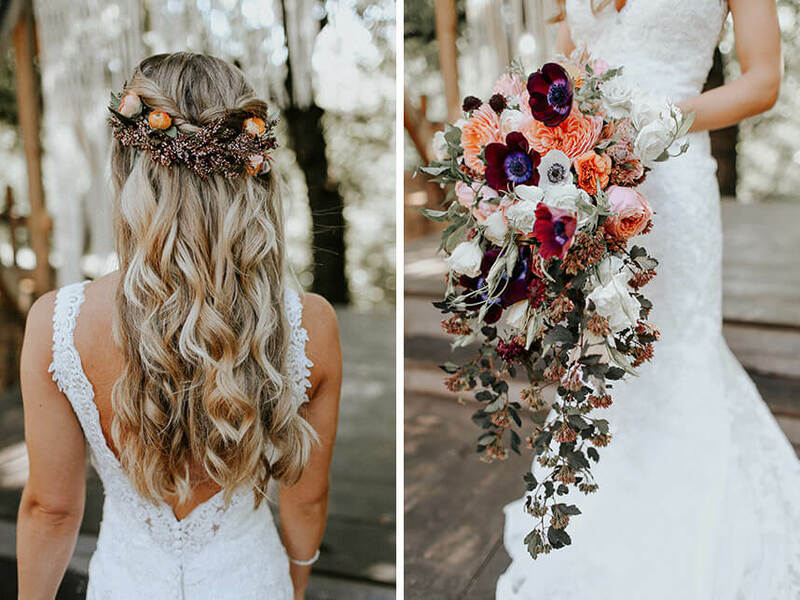 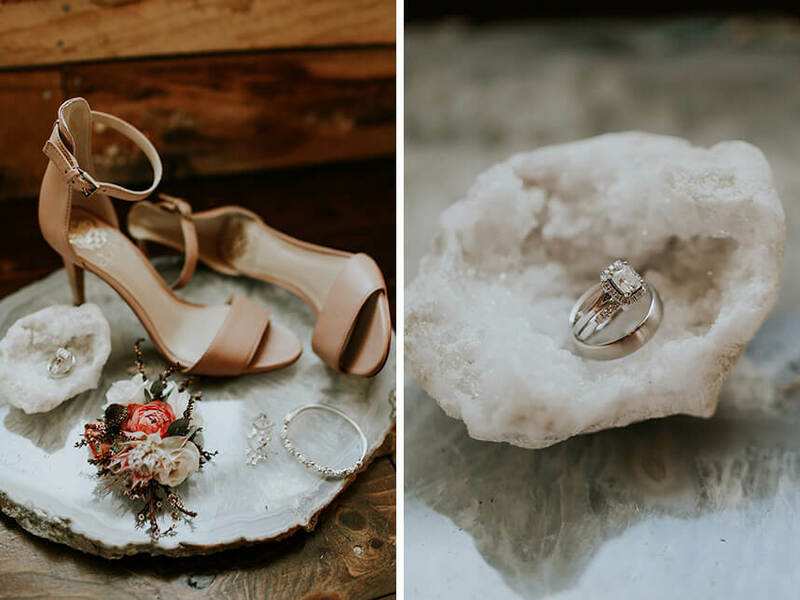 Morgan and Robert celebrated their special day at Southwind Hills Barn, and their boho berry-hued wedding eluded organic romance. 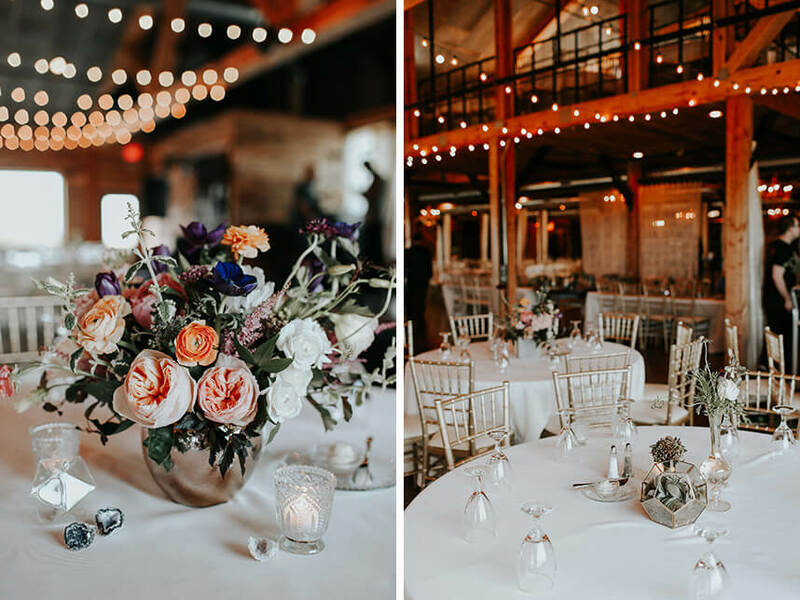 Guests received invitations created by Paper + More, and they hinted at the beautiful style the wedding would also feature. 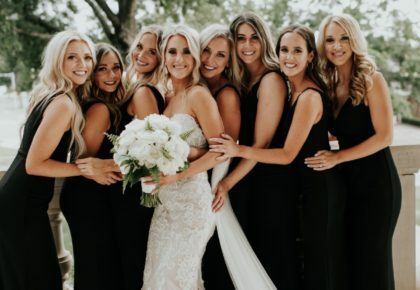 Morgan looked stunning as she walked down the aisle in a sheath-style slip dress by Allure from The Bridal Boutique, and her bridesmaids complemented her look by wearing neutral colored dresses from Prim. 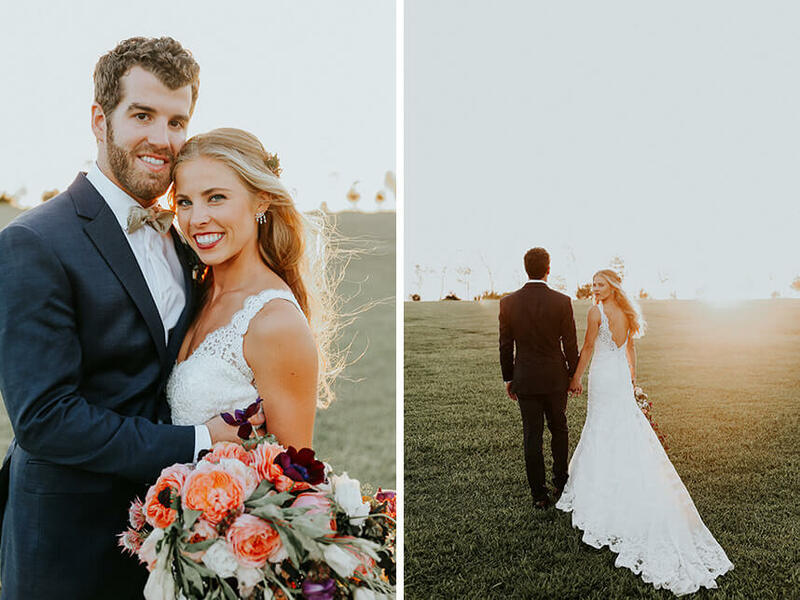 Her makeup showcased her natural beauty, and her half-up hairstyle with floral accents perfected her look, all thanks to Chelsey Ann Artistry. 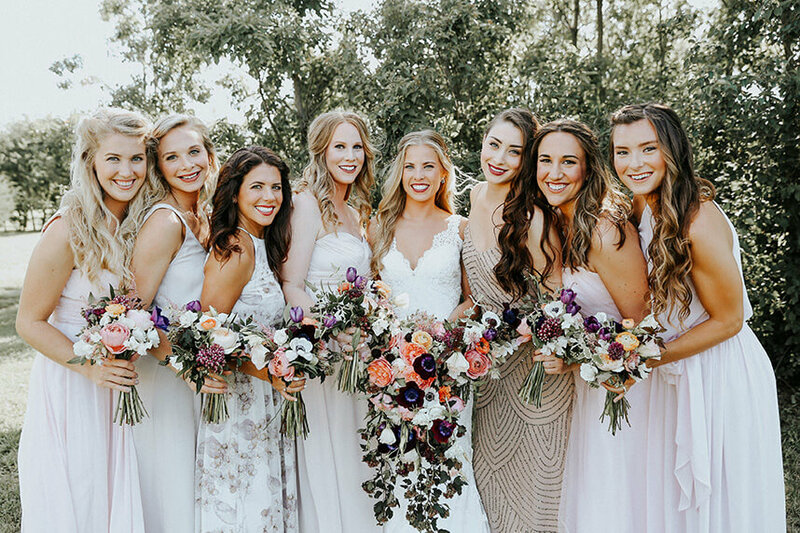 Juniper Designs made sure the bridal party’s bouquets were arranged to perfection, and Morgan’s cascading bouquet is absolutely beautiful. 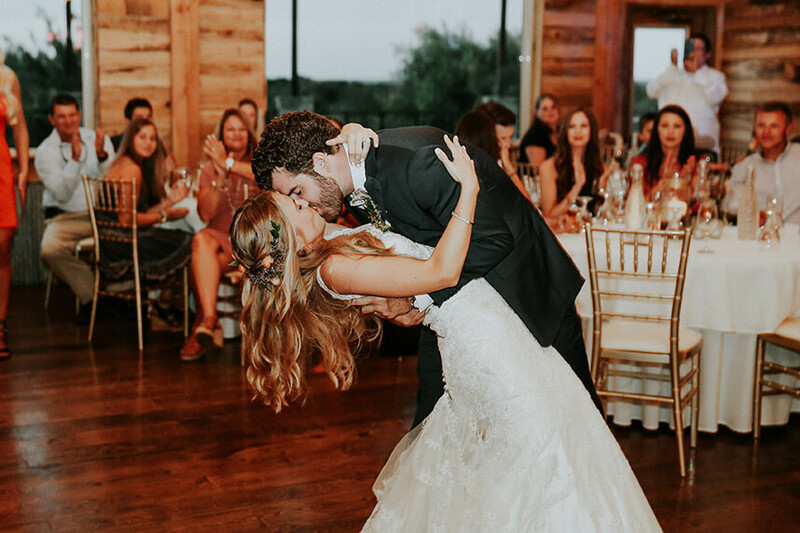 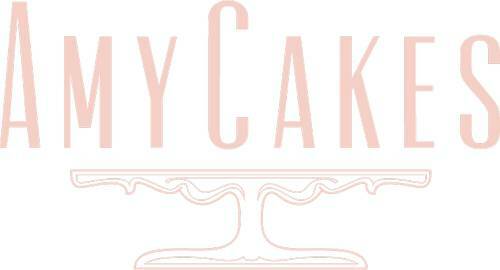 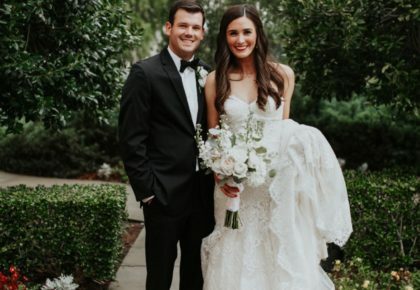 The couple and their guests danced the night away thanks to music provided by Box Talent Agency, and Amy Cakes made sure every guest’s sweet tooth was satisfied. 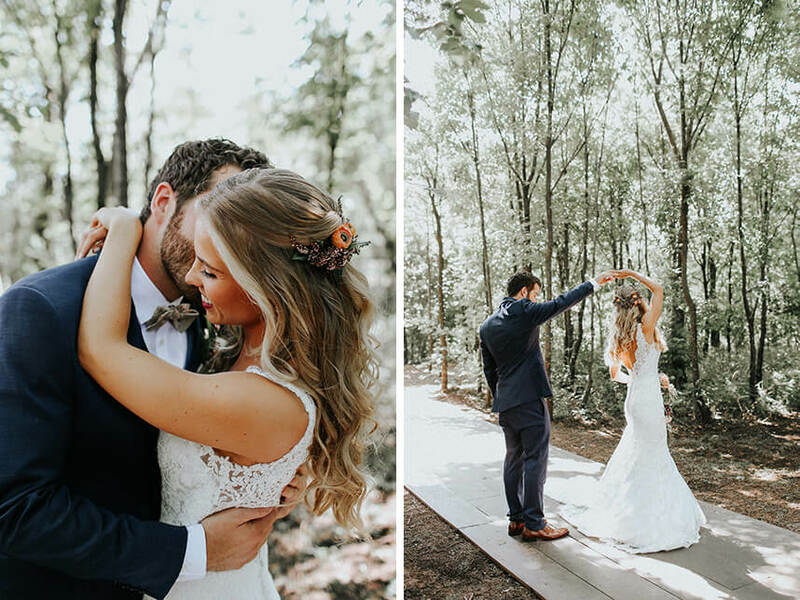 We hope you enjoy this inside look before the mag releases, and keep an eye out for more sneak peeks of gorgeous weddings like this one!